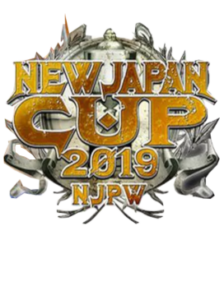 Okada celebrates with the New Japan Cup, he loves the fans of New Japan and ask if they enjoyed the tournament this year and thinks NJPW is the best in the world. SANADA gave him the fight of his life and after Madison Square Garden he’d love to face him again. He will beat Jay White in the Garden. This brings out Jay White & Gedo. Gedo congratulates Okada on winning the New Japan Cup and says Okada will sent to hell in Madison Square Garden. He says Jay White is the strongest IWGP Champion.